Why coconut? Sales of coconut oil are skyrocketing as health-conscious people everywhere are embracing the health benefits of this wonder food. Rejoice, then, in more than 75 mouthwatering coconut oil and coconut flour recipes paired with beautiful photographs. Every dish is gluten-free, grain-free, and uses fat-busting, superfood-worthy coconut oil. Here are dishes such as High-Protein Lemon-Poppyseed Muffins, Cauliflower-Crusted Pizza, and Slow Cooker Pork Roast. They are fresh, tasty, and above all, great for you on so many levels. 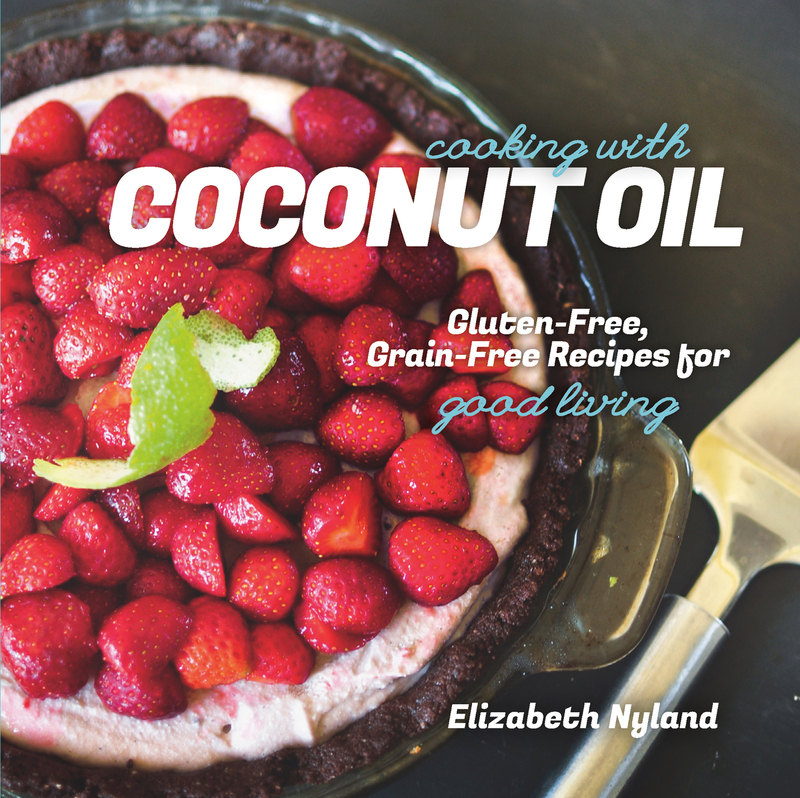 Elizabeth Nyland, creator of the popular blog guiltykitchen.com, had been cooking with coconut oil for years before she discovered it was the next new thing. Following in the footsteps her parents,who grew, hunted, or fished a large portion of their food, Nyland raises her own chickens for meat and eggs, grows her own produce in the summer months in her huge backyard garden, and buys the rest from local farmers.